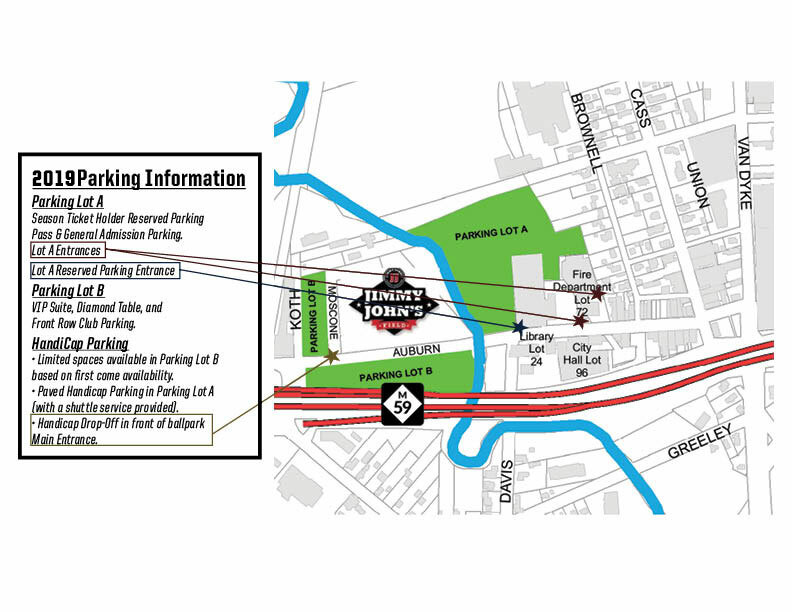 Game parking is free of charge in area public parking lots located in the city of Utica. 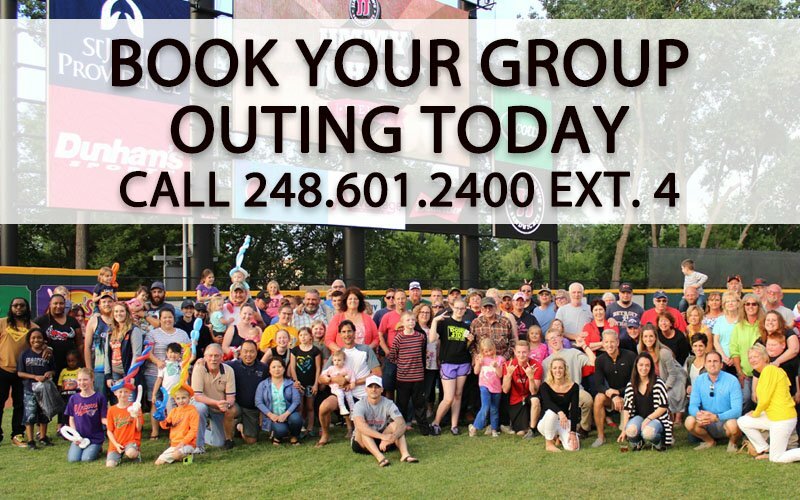 Spaces are on a first-come, first-served basis. 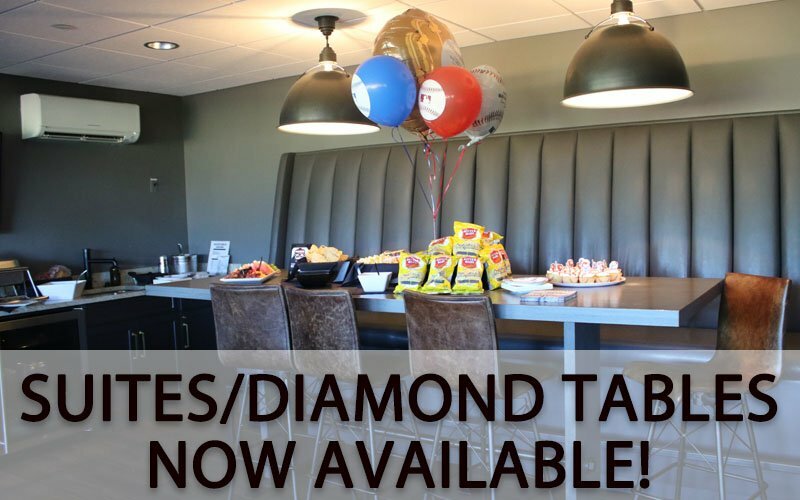 Season ticket holders, Suite holders and Diamond Table holders will receive preferred parking passes for the entire season, which entitles them to park in one of the VIP lots located near the ballpark.